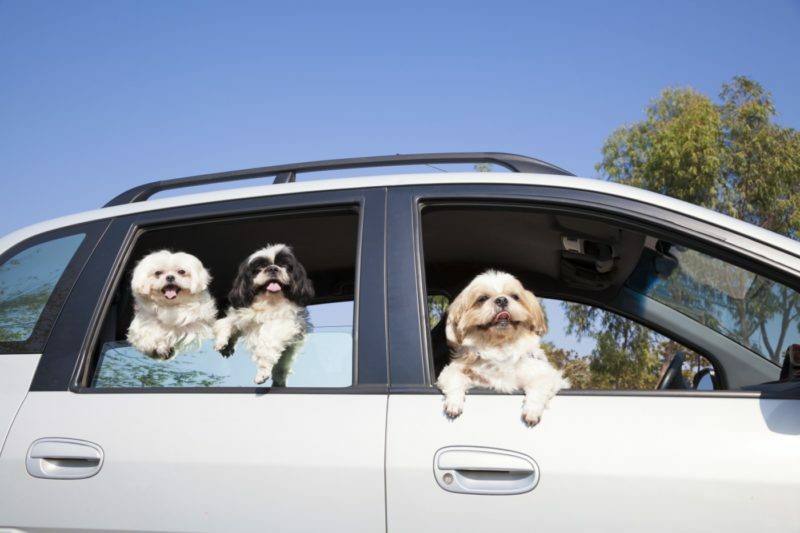 For many families in the United States, dogs are an important part of their family and taking their furry fellow for a ride or to a family activity during the weekend is a must. But, no matter how hard you try your dog will always leave hair on your car interior, so today we want to write about what to do after you take your dog for a ride. How to Successfully Remove Dog Hair from Your Car? Start by removing your dog’s hair from the easy to access areas like the car seats and carpets, so that hair won´t fall in the hard to reach areas. One of the most effective ways to remove your dog´s hair from these areas is to blow it with an air compressor and then to vacuum the surface to remove the hair that is stuck to it. When you go to the hardest parts to reach you can use a pet brush, this tool will help you reach difficult areas removing dog hair efficiently, without damaging the surface and components of the car. Once you are done, make sure to re-vacuum so that all of the hair is removed from your vehicle. When you finish removing all of your dog´s hair it is time to clean your vehicle interior as you usually do. Just make sure that the products that you are using are made for that purpose, so you avoid damaging any component of your car. At Allegiance Automotive, we love cars & trucks and spend every day repairing and maintaining vehicles in our Boulder, Colorado location. We believe in full-service car care and superior customer service. Bring your vehicle to us and let us take care of it with the most qualified technicians, and with the courtesy and commitment that you deserve. We encourage you to browse our website and learn more about our car repair & maintenance services. Contact us today to request an appointment with one of our customer care specialists.